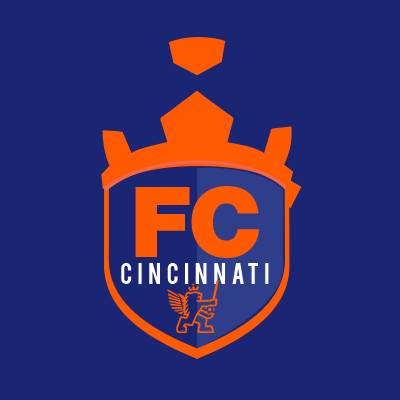 FC Cincinnati's current logo may change come fall. FC Cincinnati is going with the local office of a worldwide company to draft its new branding as it prepares to enter Major League Soccer next year. The team has selected global branding and consulting firm Interbrand to develop a new logo and "visual brand identity." It's previous work includes the Winter Olympics in PyeongChang and Sochi. The company plans to do fan-based research as part of its design process. FC Cincinnati says supporter feedback is a priority as part of the refresh. "The FC Cincinnati rebrand, at its core, is about bringing our local club to the national stage, and ultimately to the world stage," says Interbrand Managing Director Brian Erdman. "At Interbrand, we firmly believe in the philosophy of co-creation, and we are thrilled to involve local stakeholders, including supporters, throughout this entire process to evolve their brand identity. Ultimately, the fans are the true owners of the FCC brand." The team says it plans to present its updated branding to the league at the 2018 All Star game next month in Atlanta. 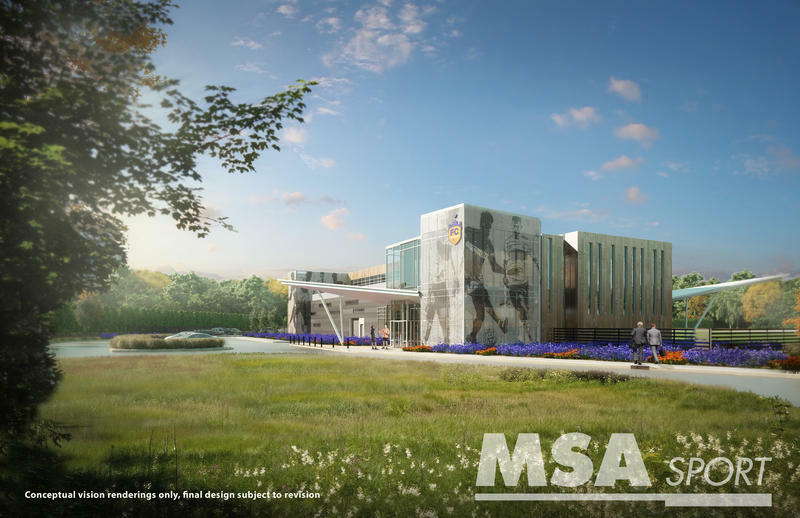 A public unveiling is set for this fall. "Interbrand has brought a global creativity and vast experience to a project that's dear to our region," says FC Cincinnati General Manager Jeff Berding in a statement. "With their strong local ties to the Cincinnati community, we’re excited by the work done so far and look forward to later unveiling the results of everyone's efforts."